With young children of our own, we have warmly embraced the concept of natural play. 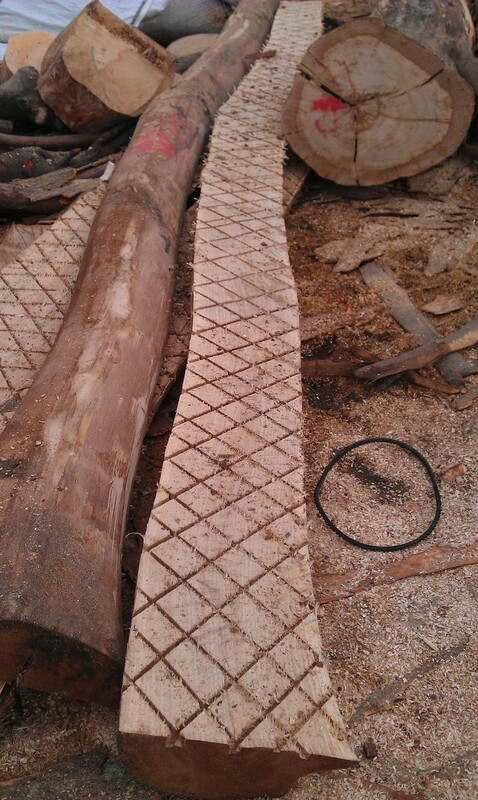 We assist many community play areas with the supply of natural timber products. With young children of our own, we have warmly embraced the concept of natural play. We assist many community play areas with the supply of natural timber products, either with dead or living trees. We delight in bringing people's visions to fruition in playgrounds and play areas offering whole trees, trunks with major branch structures, trunks, logs, stepping logs, balance beams, log walls, large branches... and living trees. Our large reserve of potential trees allows us to match your requirements. We are expert at handling large trees and locating trees into areas with difficult access, is a speciality. In addition to this being a zero-carbon play option, please be assured, we do not ignore the ecological aspect of removing dead trees by ensuring that the donor area is compensated. We have completed a five Play Tree installation of vertical trees, where a single tree looks stunning the amplifying of this by grouping five together is amazing. Please be assured that we have organised our business, so that when supplying play trees, all are sourced from sustainable sources. 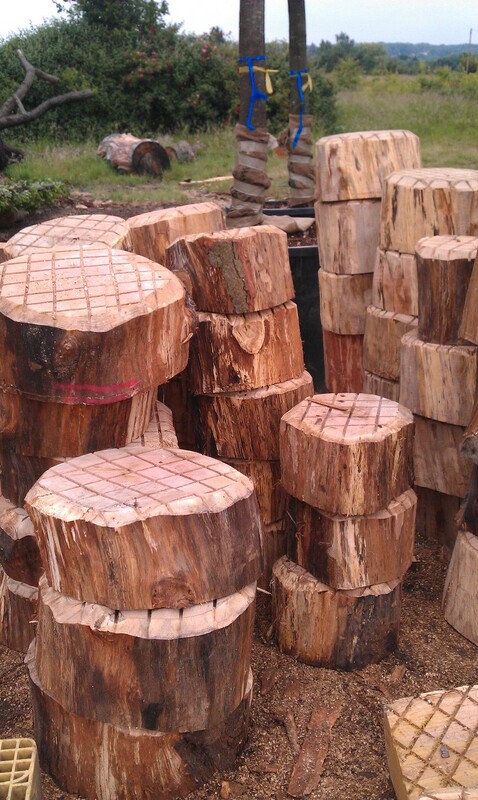 Currently we have the largest stock of Play Trees we have ever held. 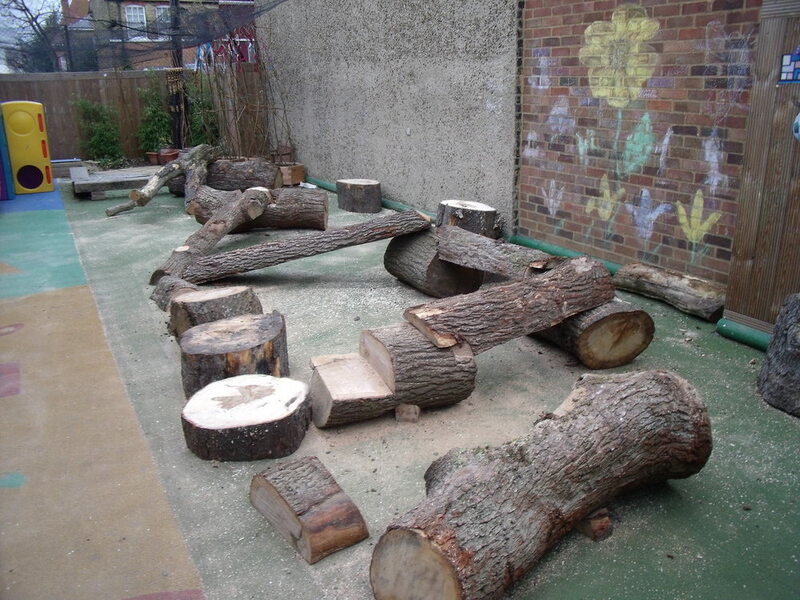 We have a huge range of Play Trees and Play Logs which you are welcome to inspect / request images / videos of. There are so many, you may not see the wood for the trees! We are just off J29 M25 and on fast train lines from both Fenchurch & Liverpool Street. We can collect you from either Upminster (Oyster Card) or Brentwood if you come by train.